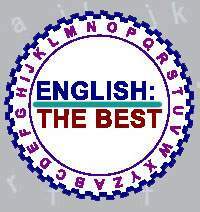 English: the best.Тест. 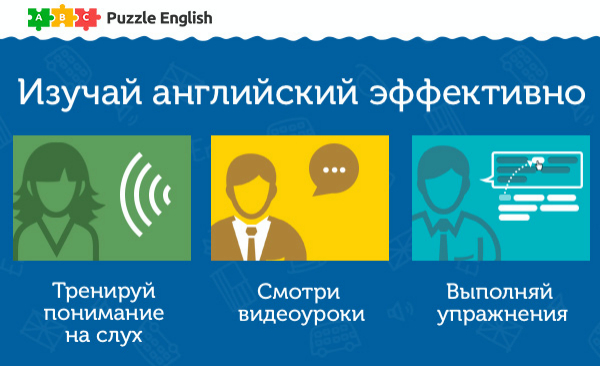 Definite article.Определенный артикль. Wait in ... hall, please. There is ... nobody in the house. I saw her for ... first time. ... table in the center was bright. We are such ... fools. One side of ... room was occupied by a bookcase. He was fond of ... London. On ... opposite side stood a sofa. He stopped me in ... middle of the sentence. There are no ... children there.